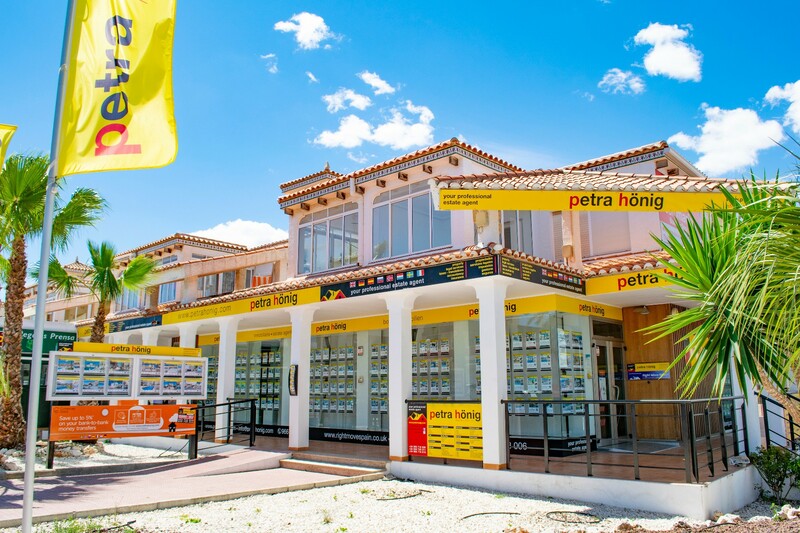 If you want to contact our estate agents in Ciudad Quesada Spain team, you can call us at (+34) 966 718 006 or (0044) 73 84 395 902, you can send an email to info@petrahonig.com or, You can visit us in Avda. de las Naciones, 18 A Urb. Ciudad Quesada, 03170 Rojales. In addition, we provide you with the following form to send us with your questions or enquiries. Our professionals will answer you as soon as possible. With more than 28 years experience in the property business both in th UK and Spain we are totally aware of how big a step buying a home is, especially somewhere like Spain. If you own a property in Quesada, Villamartin, Playa Flamenca or Guardamar or anywhere on the Costa Blanca that you wish to sell – We will offer you total support in Spanish property selling process.